IPAK, Inc. is a Foam & Plastic Fabricator specializing in Returnable Packaging. We have been in business since 2000 and many of our customers have been with us from the start. Service, Experience, and Quality are the foundation of our business. Contact us today; let us show you the value of being your #1 Returnable Packaging Supplier. Need to get started today? Are you behind on a project and need to catch up? Our large Inventory allows us to quickly Prototype and move into Production. Your design or ours, finished packaging or components, competitive bid or faster lead time, we’d love the opportunity to earn your business. IPAK offers a wide range of services to accommodate all our customers’ packaging needs. 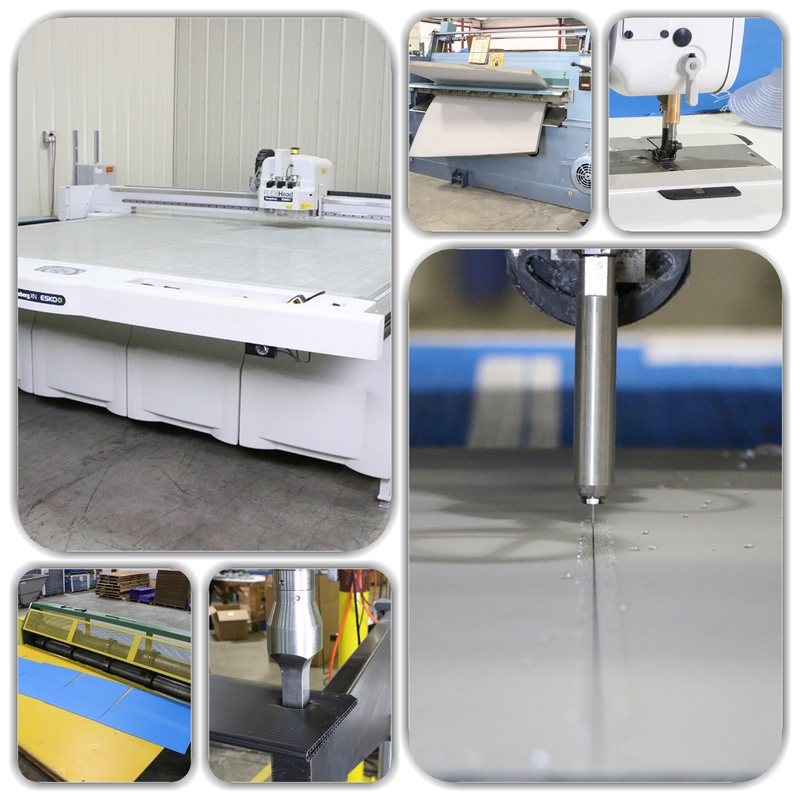 Since we work with a variety of different materials, we also have several material cutting machines at our facility. These machines include multiple water jets, die cutters, cutting table, skiving machine, slitter, and sewing machines. We also offer in-house polyurea coating, sewing, heat bonding, assembly, and fulfillment services. IPAK continues to source new materials for the ever changing Returnable Packaging Industry. 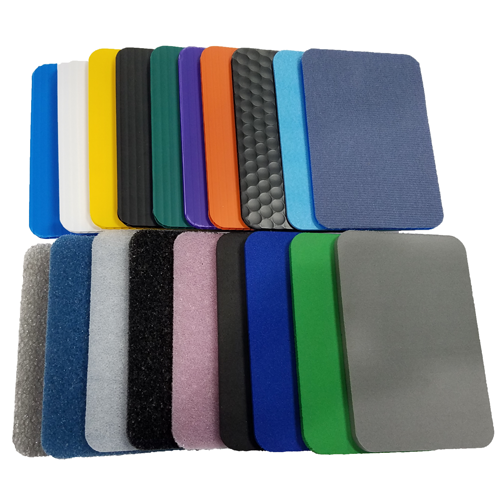 We stock a variety of materials in large quantities, saving you time and money. IPAK produces packaging solutions for many industries and tailors our products to meet your specific needs. Contact our Sales Staff today and let us help with your packaging needs, as well as answer any questions you might have. Login here to upload your project. It’s easy, fast, and secured. Want to see some of our work? 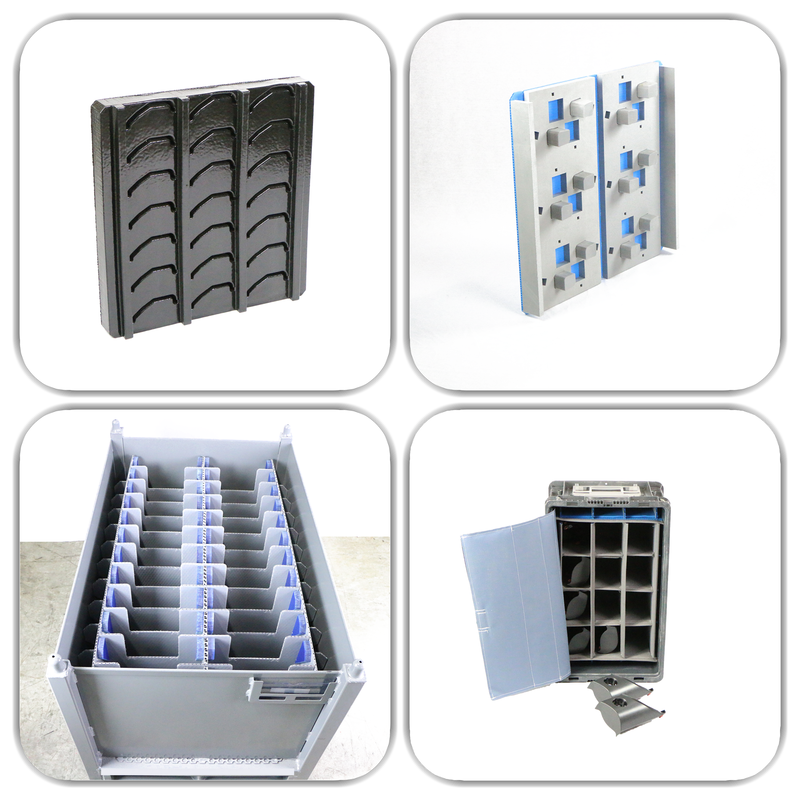 View our product gallery today to view our WIP Packaging, Rack Dunnage, Class A Part Protection, Custom Totes & more.